Derwent Boat Sales are the complete BOAT SALES SERVICE. 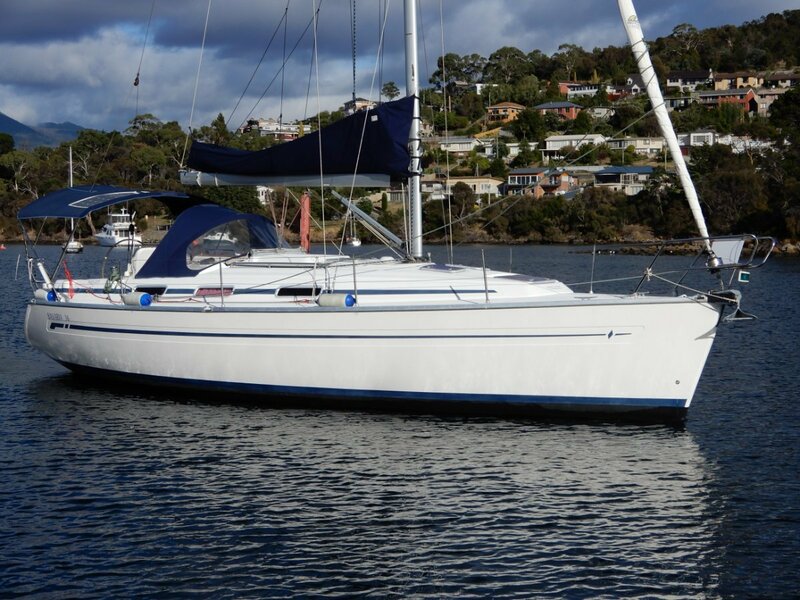 We offer buyers and sellers alike the most accurate and professional advice available in our local marketplace coupled with the most prominently located offices of any boat brokerage at the Derwent Sailing Squadron Sandy Bay (adjacent to the Royal Yacht Club of Tas) and the Oyster Cove Marina in Kettering, these marinas alone carry approx. 800 plus boats. 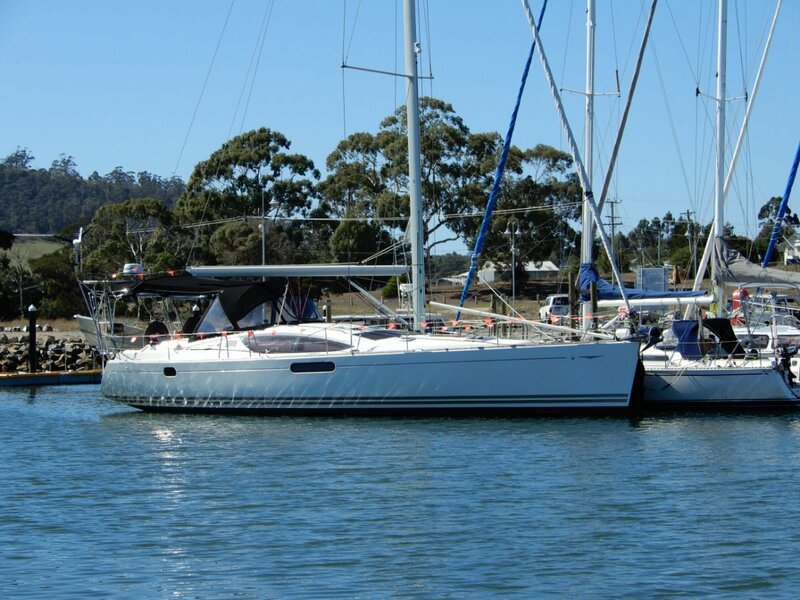 Our commitment is to getting the job done, if you are looking to sell your boat we will provide an obligation free ACCURATE MARKET APPRAISAL and a marketing strategy including exposure across all mainstream sales sites, liaison with our national network, local print media, and feature in our high visitation office displays. Buyers are courteously treated and time provided to properly assess your needs to ensure we offer the vessel best suited to your needs. 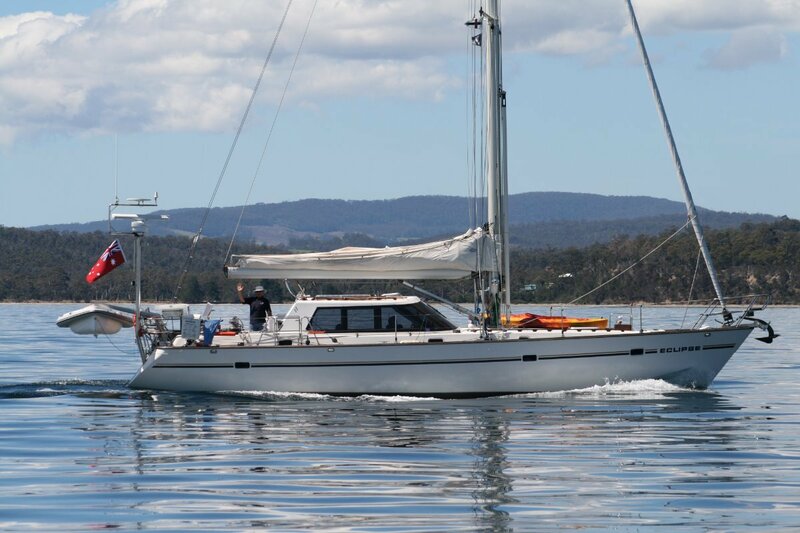 Managed by one of Tasmania’s most experienced boat brokers with excellent negotiating skills we strive to put the right deal together to the mutual benefit of all parties. Please do not hesitate to contact us whether buying, selling or just wanting some general advice. WE WILL GET THE JOB DONE.